Sell sheet printing is one of many different ways to showcase produces and services. 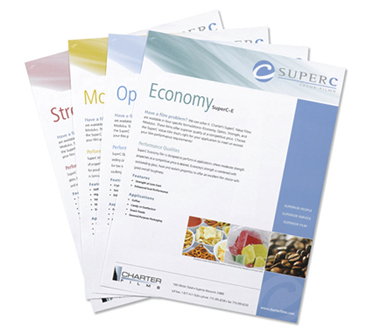 Target customers and grow your business with professionally printed sell sheets. Want more information on sell sheet printing? Upload files for sell sheet printing. A member of our sales team will be in contact with you regarding your files. Request a quote for sell sheet printing. A member of our sales team will be in contact with you regarding your request. Contact us for more information about our sell sheet printing services.